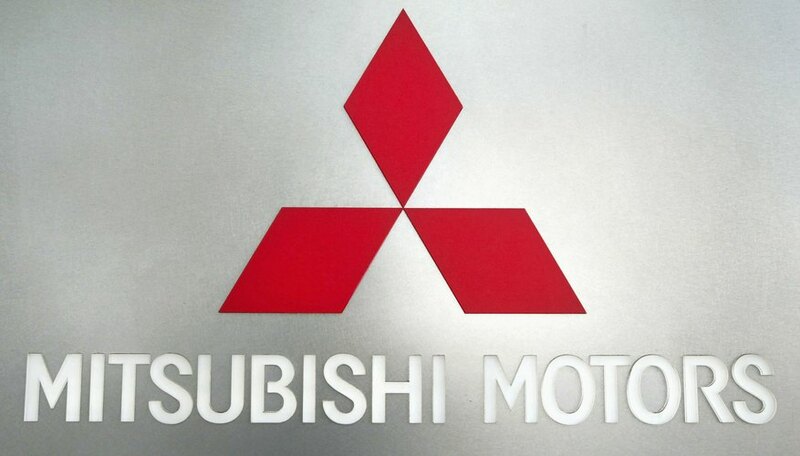 Mitsubishi is a company that manufactures many different machines. The Mitsubishi MT372 is a type of agricultural tractor. Mitsubishi produced this tractor from 1982 through 1988. This tractor was manufactured to a total weight of 1,177 pounds, or 533 kilograms. The Mitsubishi MT372 tractor featured 4-9 front agricultural tires and 8-16 rear agricultural tires. This tractor offered 12.2 horsepower. 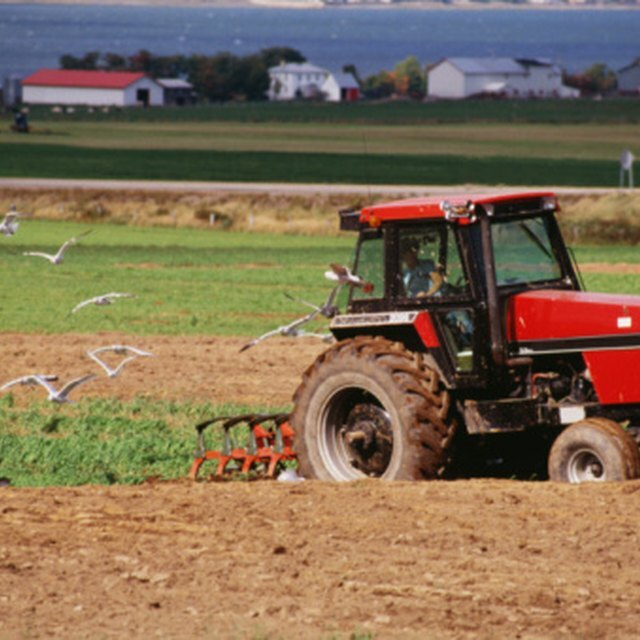 The engine on this tractor is a two-cylinder engine that runs on standard diesel fuel. The engine displacement on this internal combustion engine is approximately 41 cubic inches, according to Tractor Data. The Mitsubishi MT372 tractor featured a transmission that offered six forward gears and two reverse gears. This tractor was manufactured as a two-wheel drive tractor but consumers had the option of purchasing a four-wheel drive version if needed. Leone, Jay. "Specifications on a Mitsubishi MT372." Sciencing, https://sciencing.com/specifications-mitsubishi-mt372-7183540.html. 24 April 2017.